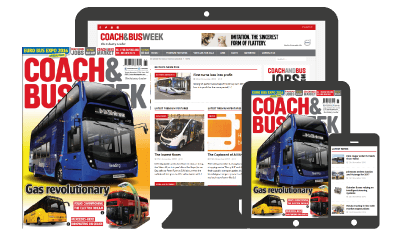 Driver shortages are a growing concern for bus and coach companies of all sizes – attracting new people to a career as a driver is proving to be an uphill battle for the industry. Peter Jackson looks at the route into becoming a qualified PCV licence holder and asks, are potentially talented young drivers being put off? 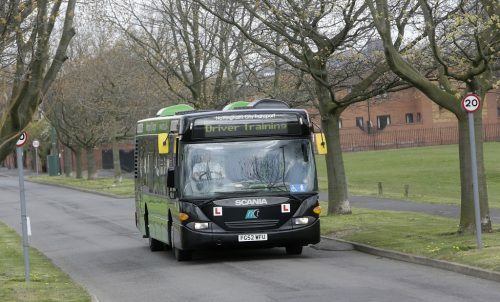 Introduced in 2008, the current Driver Certificate of Professional Competence (CPC) scheme – the only route into becoming a fully-qualified Passenger Carrying Vehicle (PCV) driver – has been cited as a potential reason for the nation’s lack of drivers. Broken down into four stages, the scheme requires a great deal of commitment on the learner’s part – not to mention significant financial outlay.